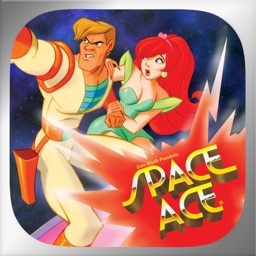 This is the app that will make your iPad shine! 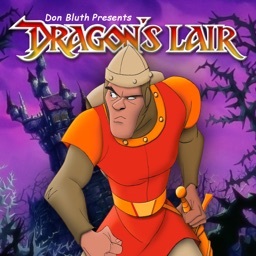 For the first time ever, you can experience Don Bluth's classic arcade game Dragon's Lair, on your iPad in glorious HD! 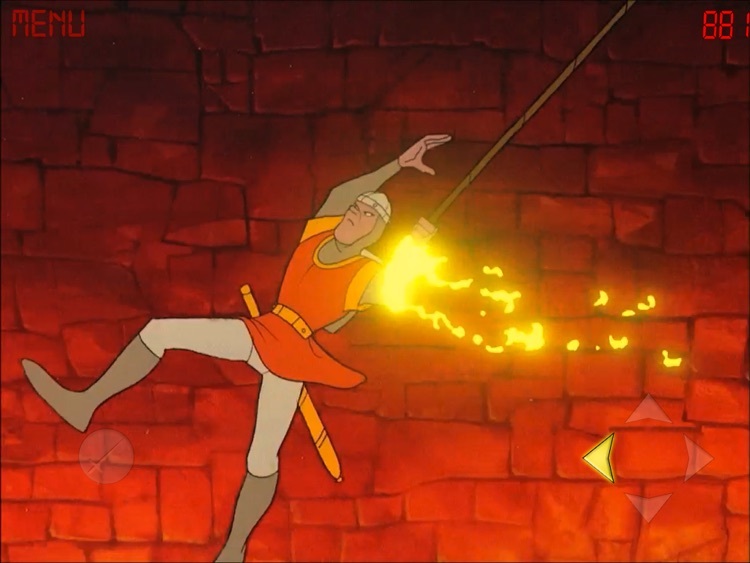 Immerse yourself in the visually stunning world of hand-drawn animation adapted from the original game and transferred from the original high definition film master. 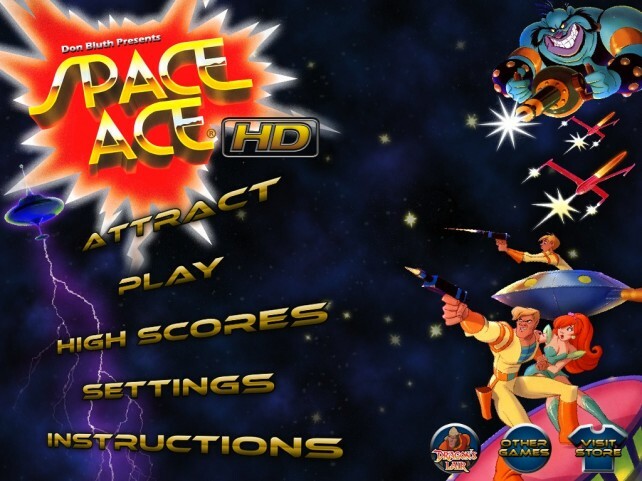 Prepare yourself for an authentic arcade experience and an unforgettable adventure. 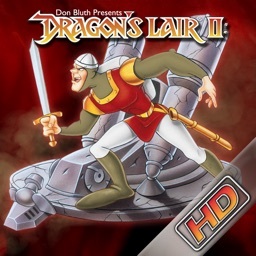 Simply press on the direction pad to guide Dirk the Daring in the right direction and use your sword to take on all that the Evil Wizard Mordroc throws at you. 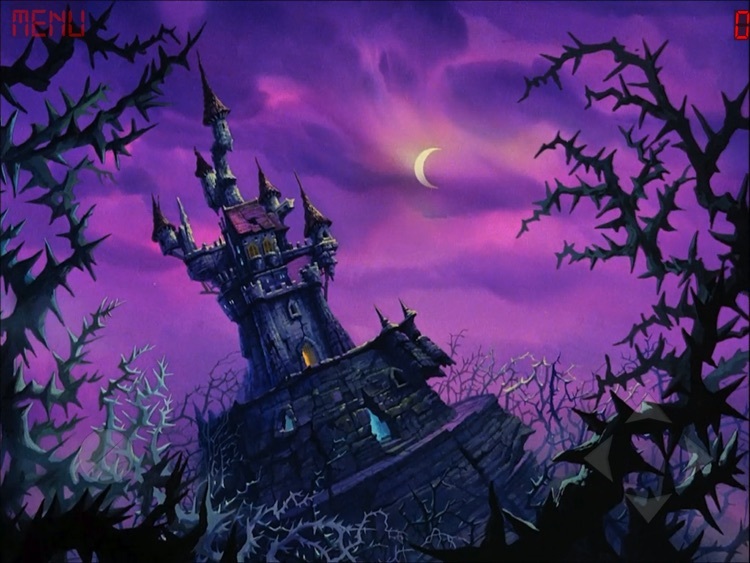 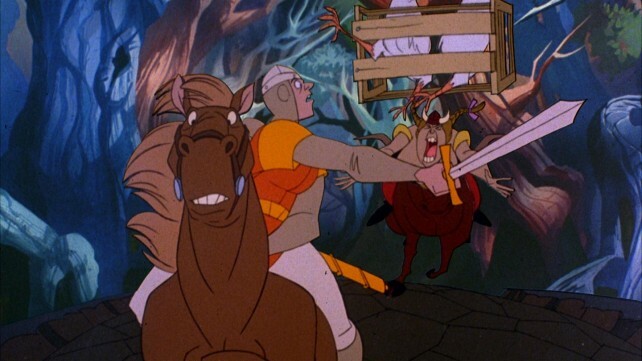 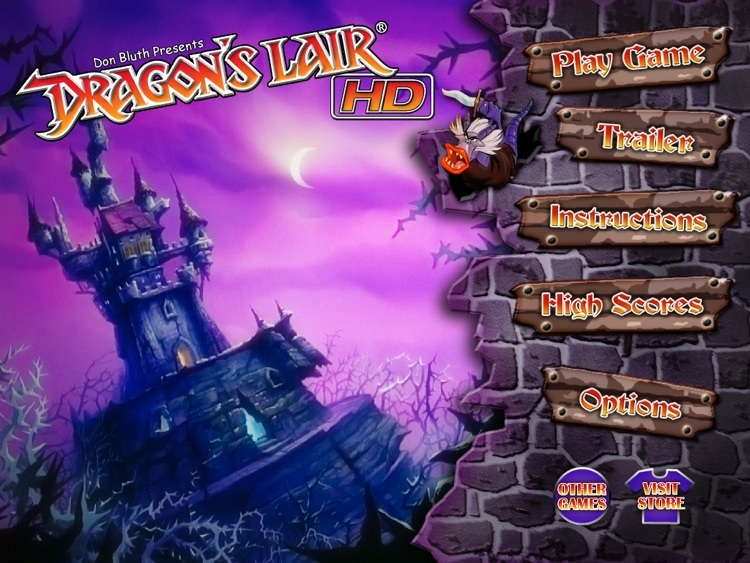 Pick up Dragon's Lair HD today and show your friends how great your iPad can look! 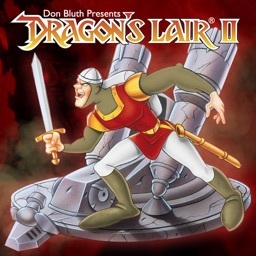 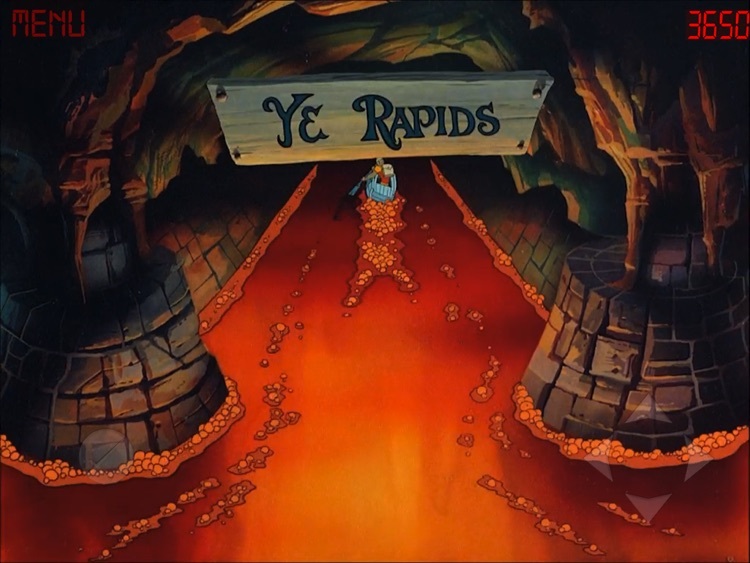 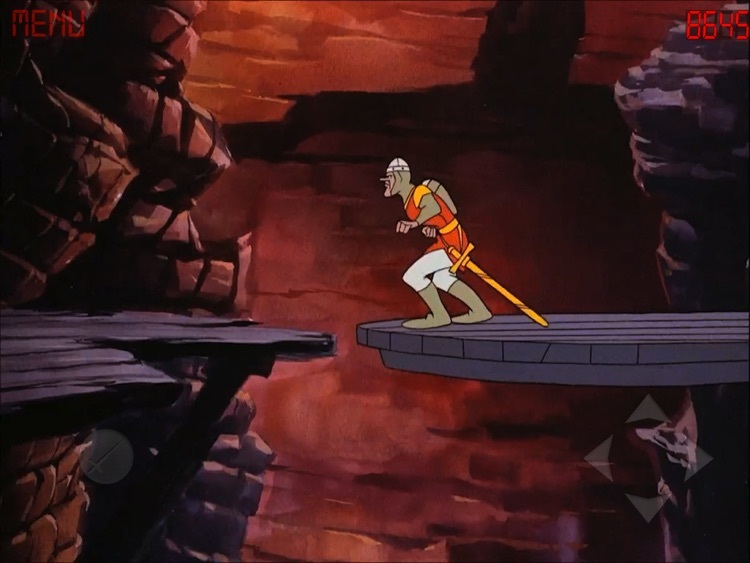 Dragon’s Lair 2: Time Warp has arrived on iPad through a newly released “HD” version. 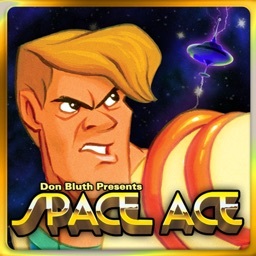 The folks that gave you Dragon's Lair have brought the classic laserdisc game, Space Ace, to the iPad.